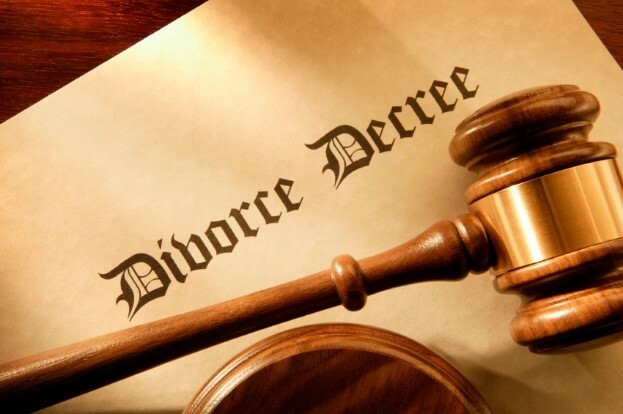 Whether you need information about divorce, legal separation, paternity, custody, visitation, child support or annulment Smith Law can provide straight answers to your questions. If you want to make an appointment or ask a question click here. There is nothing harder than going through a divorce. Smith Law is on your side.